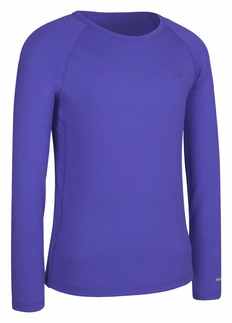 Its no secret that merino wool reigns supreme when it comes to baselayers. It has the unique ability to wick moisture away from the skin and remain snuggly soft, all while offering a breathable experience tailored to what the wearer needs – warmth in the cold, and keeping cool in the heat! If I didn’t already know that it came from one of the oldest, most toughest breeds of sheep, I may very well have assumed that Merino was the love child of cotton and polypropylene – offering the best of both worlds without any of the downsides. Well, except for one…it’s so darn expensive! Sure, our family had a couple of merino beanies here and there, and Cragbaby actually had a pair of wool long john’s he’d scored for free at some point, but by and large our technical apparel consisted of mostly quick-drying synthetics that we would layer over ourselves until we looked like the marshmallow man on Ghostbusters! 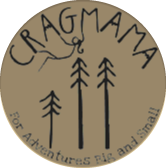 We received three items – a Kid’s Oasis Crewe and a Flexi-Chute for Cragbaby, and the Women’s Quantum Hood for me. My first reaction was how soft everything was! In the past I’ve found that I can’t wear wool up against my skin for long periods of time without getting a horrible case of the itchies – but not so with Icebreaker merino! We both felt cozy and snuggly all day long! My second reaction was how lightweight everything was! C’s Oasis Crewe slid over his head and seemed to just hover over his body, and my hoodie consisted of only one thin, stretchy layer. 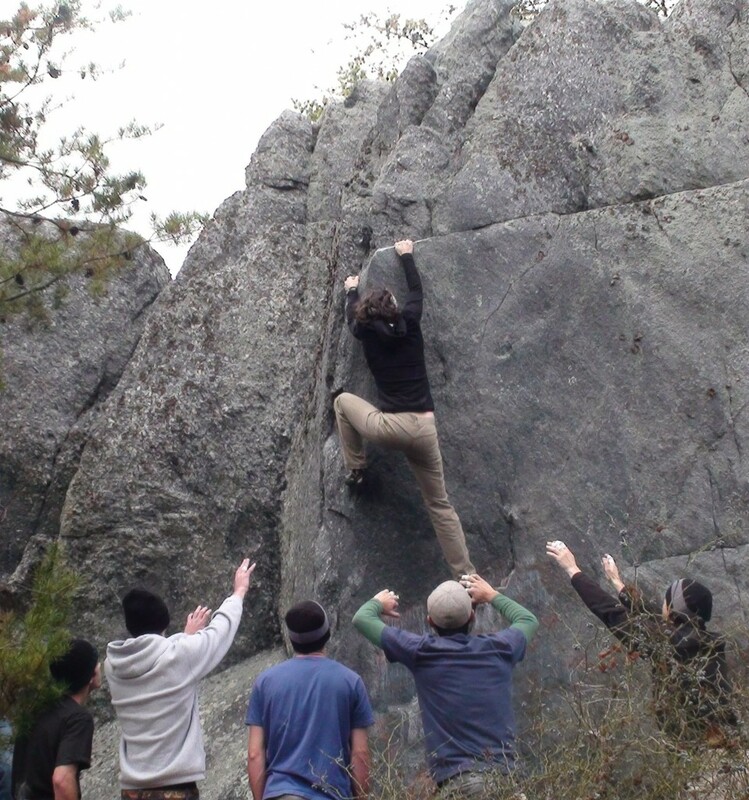 We officially put our new threads to the test on a trip to our local bouldering area just before Thanksgiving. Temps were in the low 30’s when we arrived early morning, and although it eventually warmed up a bit, the sun remained hidden in the clouds the majority of the day – meaning it was a great day to whip out the wool! Cragbaby may not be able to find the words to tell me exactly how he feels about his Oasis Crewe just yet, but I think its safe to say from the smiles and giggles throughout the day that he was anything but uncomfortable! It also made me feel good to touch warm, soft, dry skin every time I had to strip him down to change his diaper (although I’m not sure he would say the same about my icy fingers!) Since that day at Dixon, C has worn his Oasis Crewe numerous times, under his down suit on cold mornings at the playground, or just by itself as a long-sleeved t-shirt on bright, sunny afternoons. The Flexi-Chute is a nifty little contraption – its basically a tube of fabric that can be used any number of ways to bring warmth to the head and neck. To me its reminiscent of the neck gaiters I used to wear growing up whenever I would play in the snow. However, the ones I had were made of bulky fleece and would get sopping wet after being over my mouth for any length of time. Cragbaby’s however, is of course made of merino, so its only a thin layer of fabric over his neck/mouth. This means that the sweat/saliva evaporates pretty much as soon as it is absorbed into the fabric, which seems to avoid that nasty, wet feeling. We also found that the Flexi-Chute also doubled well as a headband/hat apparatus, similar to the multi-functional headwear made by Buff. But what surpassed all expectations however was my unassuming, lightweight hoodie…I took my down jacket off when I first started climbing, and by the end of the day I realized that I had been perfectly comfortable all day long in just the hoodie, rather than scurrying down the back of the boulder and immediately throwing on the puffy jacket in between climbs, as per the usual. I was shocked that something so lightweight was actually able to keep me warm! The Quantum hoodie seems almost like it was made with climbing in mind – it fits like a glove, and is thin enough to wear comfortably underneath a harness. The thumb hole sleeves provide added warmth while still allowing the finger dexterity to belay, rummage around in my pack, or even take photos while my partners are climbing. The Quantum hoodie now has a permanent place on a hook right beside the door to our garage, so that I its easy access whenever Cragbaby and I feel the urge to play outside. However, there is one complaint that keeps the Quantum from being labeled as perfect – no good pockets. I say no “good” pockets, because technically there is a small pocket on the upper left side of the chest, which would work out perfect for an iPod during a trail run, but not so much for carrying my keys, stashing the rest of Cragbaby’s snack, or simply just sliding my hands in to keep warm. While annoying, this lack of a good pocket is by no means a dealbreaker, since the other pluses far outweigh the one negative. And even though I received all products for free to facilitate this post, everything I have said about this company and their products is my uninfluenced and un-biased opinion. Winner chooses size and color! 1. Leave a comment on this post – Does your family wear wool? Any other Icebreaker fans out there? 2. Facebook Love for Icebreaker – give them a “like” on Facebook , then tell me that you liked them. As a bonus, if you sign up for there email offers through facebook, you’ll receive 20% off your first order! 3. 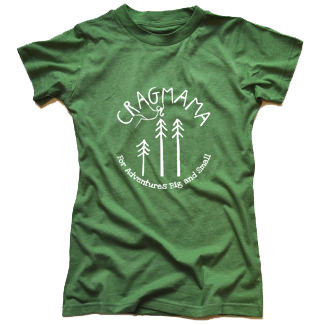 Facebook Love for Yours Truly – share the love with Cragmama too! Give my page a like and you’ll get another entry as well! A winner will be randomly selected on Tuesday night (December 13th) at 10:00 EST, and will be contacted via email, and announced on the following day’s post. Best of luck! I’ve been looking for some technical clothing for my son and was excited to see this post – I will def have to check out the base layer for kids! I got an icebreaker baselayer for my birthday a year ago. I always wear it hiking and I always advertise it to friends and fellow hikers. This would be great for my daughter who just started backpacking with me! Now happily following the Cragmama! My friends convinced me to make the switch a few years back and I’m so glad I did. My only complaint about Icebreaker (besides price, obvi) is the thin waistband on their bottoms, Smartwool has a thicker waistband that’s covered and much more comfy. This is especially apparent now that I’m growing my own cragbaby. Hi Karen, I work at icebreaker, so happy to hear you love merino wool. Over the last couple of seasons we’ve upgraded all our elastics with a focus on softness and comfort- I’d love to send you a pair from our current range so you can experience this upgrade in comfort- perhaps you could drop me an email so we can sort that out for you? I just wanted to update that the new waistband on Icebreaker leggings is great! It’s definitely wider and doesn’t feel like it’s trying to pinch me in half. Also, the leggings have a lower cut so it’s nicer for daily wear (it’s cold where I work) and fitting under my pregnant belly. I wear wool. I am the same way- always avoided wool because it was too itchy for me. My husband bought me an Icebreaker pullover and I love it. I don’t really like wool bottoms though. I find those itchier for some reason (or I’m just more sensitive on my legs). My wife and I have yet to try wool. We have been stuck with the same capilene for the last 10 years. We are expecting our first child in Feb. and are super excited. Will have to check out Icebreaker for our first baselayers! Thanks. I wear merino wool on my feet every day, but have no base layers made of the stuff. I liked them on FB, but already liked you. Cheers. Adam – Capilene is a pretty good bang for the buck, esp since it seems to be pretty easy to find on sale. I’ve got a few ancient pairs myself 🙂 Congrats on the little one! 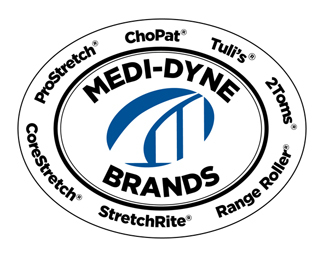 Josh Der – I think merino socks were a great invention. I don’t have enough pairs to wear them every day, but make sure to have them on if I’m gonna be doing something that might end up with stinky feet! Have to say i’ve never worn much wool before, but I was just looking at wool cloth diaper covers the other day and it got me thinking about the benefits of wool. Although i’ve never tried icebreaker, it looks fabulous! I have friend who has wintered-over at the South Pole THREE times now (Dude is completely insane). He lives in Icebreaker Wool. I’d love to own more, but it seems so expensive and hard to find. I can get capilene on sale at REI, but where do you buy Icebreaker Wool in Northern Colorado? Hi Kate – I work for Icebreaker and I am very familiar with our stores in Colorado. If you are located around the Denver area I would highly suggest you visit Christy Sports (see link below). Otherwise, the entire Icebreaker line is available online at our website (icebreaker.com) and currently you can receive a free hat or sock with any purchase! Plus, ground shipping is free as well! 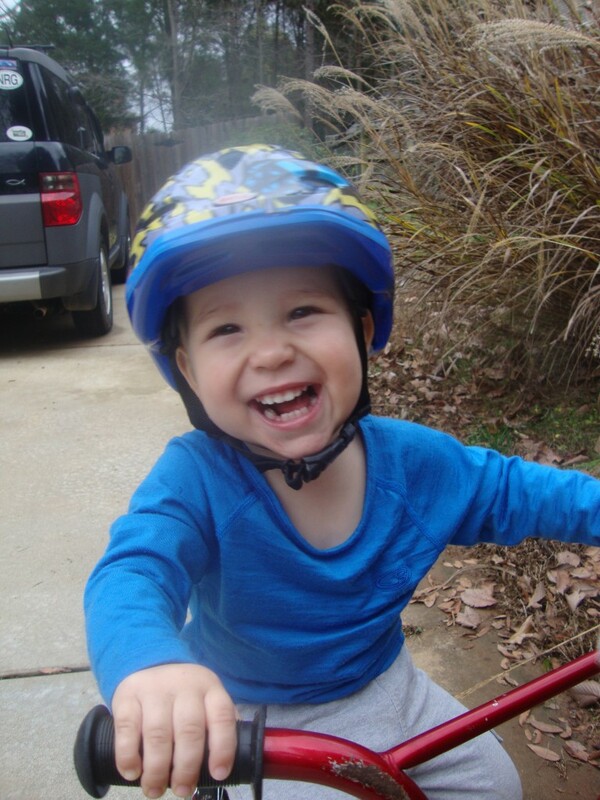 Looking for a great baselayer for my lil guy. Its just too cold without it now! follower under @mlansford. Thanks for the opportunity! Lisa – We use wool diaper covers at night for C and they are amazing! Best part is that they don’t have to be washed as often! Kate C – I feel like I’ve seen a couple of pieces of IB wool at REI before, but you’re right they mostly do capilene. 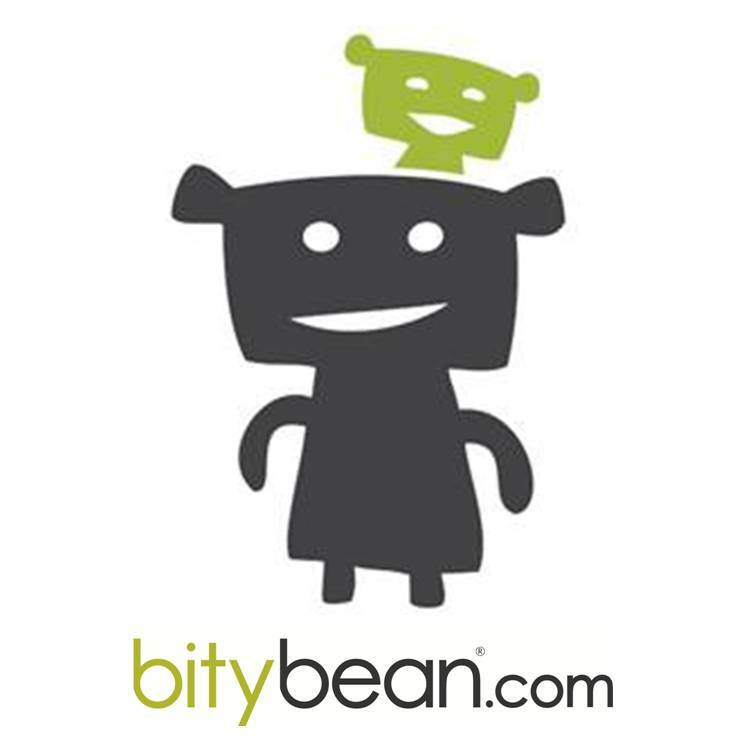 You can order anything directly from their website, but if you’re looking for on the cheap I would suggest checking ebay? Maura – Is it cold where you are? Here in NC we’ve had a warm, rainy spell (ick…). Good thing merino dries fast! Maura – Cragbaby and I went outside in baselayers only this morning to rake some leaves in the backyard…it would be nice to have a White Christmas! Ok, I’m a huuuuge Icebreaker fan, I would live in their gear if only I could afford it. And I went and liked your page too! Now to sit and hope. My hubby and I have loved Icebreaker for years and our son was lucky enough to be spoiled by his Uncle with a crew top. Only thing is I tend to try to cover it up with another layer so he doesn’t destroy it. Hmmm, I’ve already like Icebreaker on Facebook previously, does that count? Sweet giveaway! I love my merino wool socks, but don’t have any baselayers made from it (yet). Sounds like an ideal material for kid base layers. Oh, and I already like you on FB. I have yet to try icebreakers – we wear wool socks, mitts and hats! I am princessliak on Facebook and I follow you! Megan – Best of luck! Angela – Yes, that counts! Mamabee – All this talk about merino socks gives me good ideas for stocking stuffers! Lia – Sweet, good luck! Absolutely LOVE wool! Icebreaker probably has the finest, smoothest feel of any of the performance brands. I’ve been replacing all my man-made performance wear with wool layers (Except for a few for the extreme heat). I love my wool baselayers and softshells, and have secretly snuck a few into my wife’s wardrobe. I also love the fact that several wool textile manufactures are US based, and some even source their merino wool from US sources! I have several Icebreaker Baselayers which I love. Santa is soon to bring my wife some for Christmas….hope she doesn’t read this post! Would love some for our son. Hey Erica, I’m a huge Icebreaker fan too. Like you I switched over from polypro fibers and I don’t think I’ll ever go back. Anyone need several spare Capilene 3 shirts? I also like Smartwool and Ibex merino wool layers, but they seem to be not quite as durable as Icebreaker (there’s a pinhole in one, and a bug munched on the other). Another bonus of merino wool is that it doesn’t stink like synthetic fibers do when you sweat in it. Peter – I think thats definitely the way to do it – just swap out a few pieces at a time until its all replaced (unless you have tons of money, which most of us don’t!) We are currently in process as well. Steve – I’m sure you’re wife will be psyched at what Santa puts under the tree! 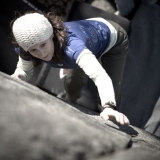 Liz – I have Smartwool hats, but never tried Ibex. YES love that merino doesn’t stink! We love wool! but haven’t tried icebreaker yet. And I liked Icebreaker on facebook! oh how we love Icebreaker! SUPER impressed! Thanks for a great review! We love Wool!!! My son has one Icebreaker top that he wore to China last winter. It was one of the best pieces of clothing he stayed warm and it dried quickly. Betsy – And since wool doesn’t get stinky like synthetics, it makes packing a breeze!